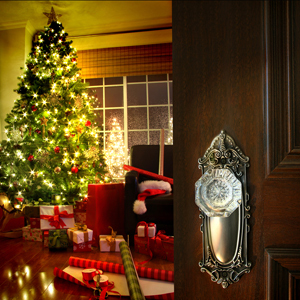 Keeping your home on the market over the holidays can be a tough call. Many experts think that it is not worth it because sellers will seem desperate. Most offers coming in over the holidays are generally lower than asking price, and few buyers want to brave the harsh winter weather to go view homes. Plus, may agents go out of town over the holidays and it can be difficult to be ready for showings at a moment’s notice during the holiday season. One major advantage of taking your home off of the market during the holidays is that it can go back up as a new listing in January, thereby attracting more traffic.